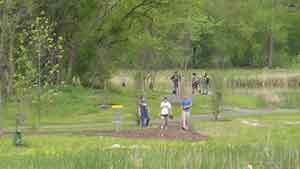 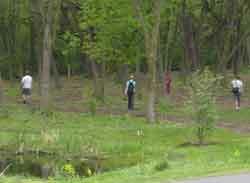 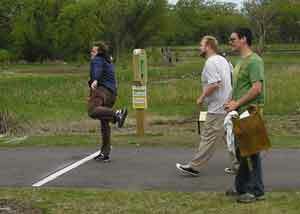 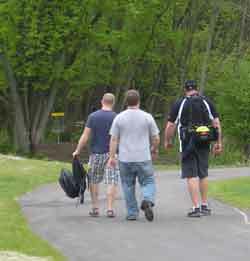 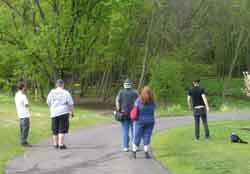 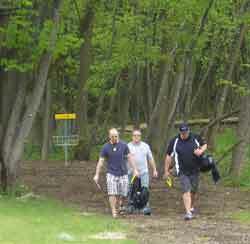 the opening of BLACK BEAR PARK and disc golf course. 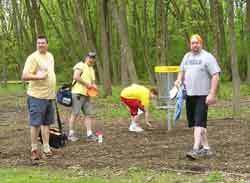 the history of disc golf and handed out awards to the lucky winners. 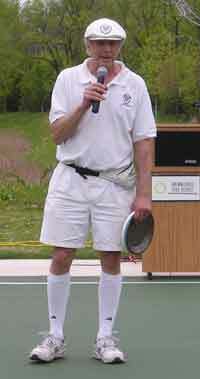 That's an original Frisbee Pie Pan in his hand. 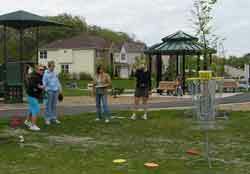 Which was the inspiration for the development of the flying disc.